A 70s classic from bassist Henri Texier – a musician who's been a key part of the French jazz scene for decades, and already had a very unusual approach in his early years! 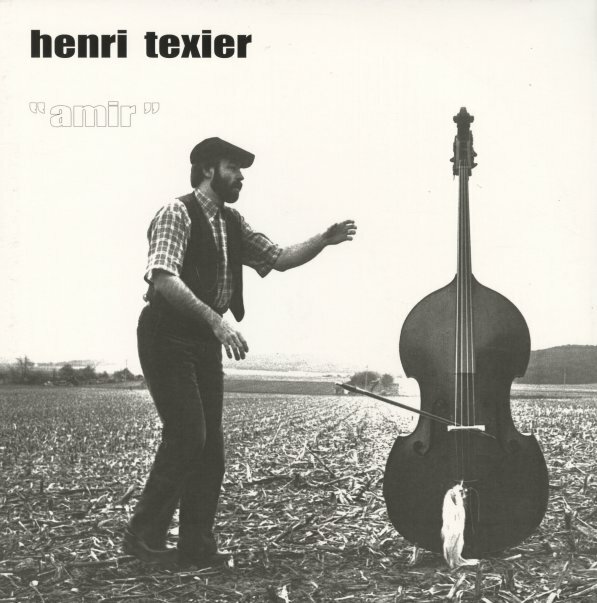 Texier is fantastic here on acoustic bass – but he's also already opening up in so many other ways too – sometimes vocalizing wordlessly alongside his instrument, sometimes going electric, and always avoiding the temptation to get too moody that he'd forget to swing – which sometimes happened with other 70s bass pioneers. A number of cuts even have a cool global jazz component – but not in a hokey way at all – as Texier mixes oud alongside the bass, and also uses a bit of flute, cello, and percussion. Titles include "Homme Rouge", "Quand Tout S'Arrete", "Les Korrigans", "Amir", and "Le Sage Le Singe Et Les Petits Enfants". © 1996-2019, Dusty Groove, Inc.